Millicent Marie, or Millie, was named after her grandmother’s great aunt (who was, apparently, the disgrace of the family) and she hates her name; which is why she signs her name as “Amanda” when she types her diary on her laptop. Millie’s had her share of friendship drama, and feels that she’s not good enough, smart enough, or pretty enough. After all, she’s painting the scenery for her school musical instead of starring in it. But when Millie’s little brother publishes her diary as a blog, a blog that’s an instant hit as a tell all blog about her school, things start to change. Imagine Millie’s surprise when one of the most popular girls at school emails “Amanda” telling her she loved what she wrote. What happens when other fellow classmates start emailing her (or rather, Amanda) about their problems? And what happens when one of the emails is from Millie’s ex-friend-turned-bully? What I really love about this book is how Millie’s voice is so realistic, likeable, and hilariously sarcastic at points; the dialogue isn’t forced, instead it flows easily and actually feels like you’re talking to a real 6th grade girl. This book also sent out a positive message on not judging people, because you don’t know what they’re going though. 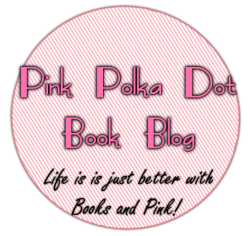 Something else I loved about this book is that you can actually visit Millie’s blog here. Keep reading to see my interview with the author! 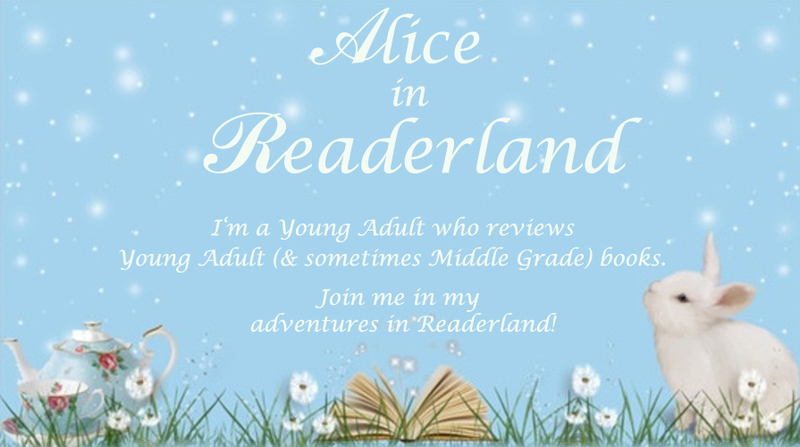 Alice in Readerland: Millicent Marie is Not My Name involves a pseudonym, a blog, a school play, and one annoying little brother. How did you come up with the idea for this book? Karen: I knew I wanted this book to have an underlying theme of bullying, as it is such an important topic for kids (and adults.) After that, the story came to me in bits and pieces. I generally am a “write as I go” type of writer, so I often don’t know what is going to happen until I start writing. The idea of the blog came to me as I was writing for my own blog. I honestly don’t know why I picked a school play, other than I thought it would be fun to write scenes for it. Alice in Readerland: Names and identities play a key role in your book, so I have to ask, how did you come to choose the name Millicent Marie for your main character? Karen: Ah – well I have to admit that Facebook is my favorite resource when it comes to naming my characters. I will often go into random friend lists of random people to mix and match names until I come up with one that fits. Fair warning – you all may want to change your privacy settings! Alice in Readerland: I love how each character definitely stood out with their quirks, from Millie’s mom who always buys items in bulk when they’re on sale and stockpiles them to Millie’s neighbor, Eve who never stops talking. Where did you draw inspiration for your characters? Karen: All of my characters are inspired by real life people. I generally will take a person I know and then stretch them out to extremes. But sorry – in the interest of keeping my relationships in tact, I won’t name names. I will say this, however: In my Nate Rocks series, Nate’s mom is a complete Martha Stewart wanna-be gone horribly wrong. She may or may not be modeled after me. That’s all I’m saying! Alice in Readerland: One of the things I loved the most about Millicent Marie is Not My Name, is that it felt like you perfectly captured the 6th grade voice. How do you do that? Karen: Thank you! I think having three children really helps keep me tuned in to what kids are going through and thinking. My daughter was twelve and in sixth-grade at the time I wrote Millicent Marie, although I can honestly say she is completely different than Millie. Karen: I used to be much more disciplined when it came to writing. I try to work through one chapter a week. Sometimes I’m lucky enough to get more than one in. I seem to get distracted very easily lately. My favorite writing spot is on my living room couch. We have a nice view and the couch is so comfortable. Sometimes, I’ll do better sitting at my desk in my office. One thing is for sure, however, no matter where I am writing, there is always a cup of coffee by my side. 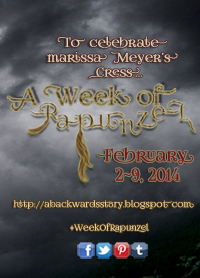 Alice in Readerland: What advice do you have for aspiring authors? Karen: Take your time, put out the best book you possible can, and don’t lose sight of your dreams. Thanks so much for the interview, Karen! You can find Karen on her website, Goodreads, Twitter, and Facebook. This book sounds cute! I don’t read much middle-grade, but this one I might! I LOVE how the blog is real… I just went there and it is super funny! I’ve been reading more YA lately, but this book was definitely funny &cute; I loved Millie’s voice! :) Thanks for stopping by & commenting! Great review, I don’t read as much MG but this one sounds really fun! It was! :) Thanks for stopping by & commenting!